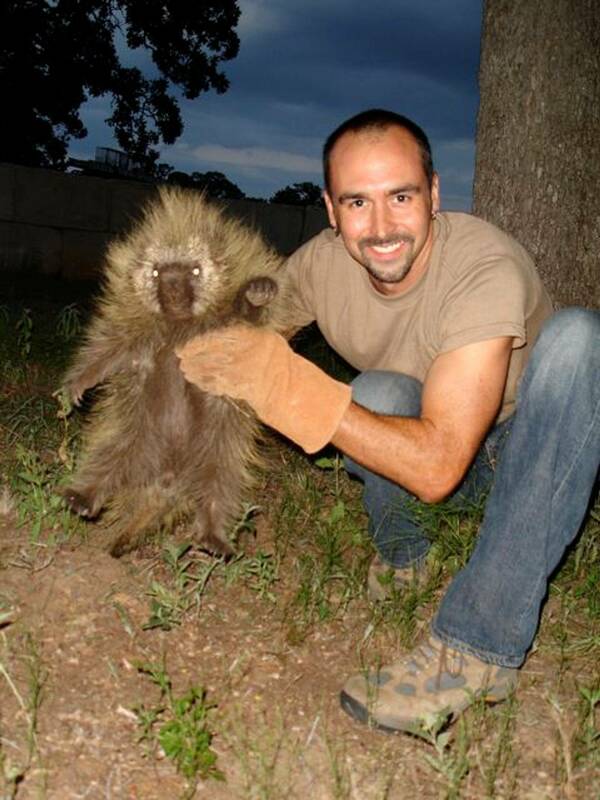 Rio Tenango demonstrates how to safely hold a porcupine. A pair of Agkistrodon contortrix aka coperheads. 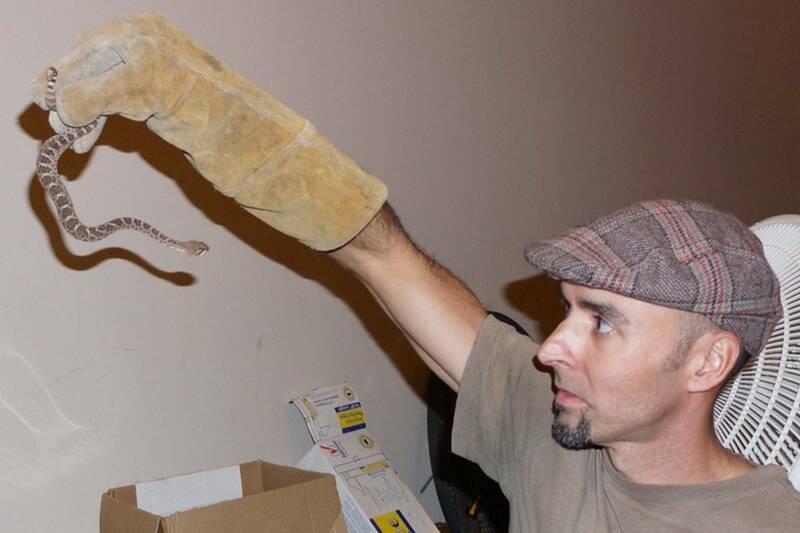 Juvenile Crotalus atrox aka Western diamondback rattlesnake found hiding in a garage. When you call Amazon Rodent & Wildlife Control, the wildlife expert you speak with on the phone is the one who will come to your home. Amazon specializes in nuisance wildlife removal. 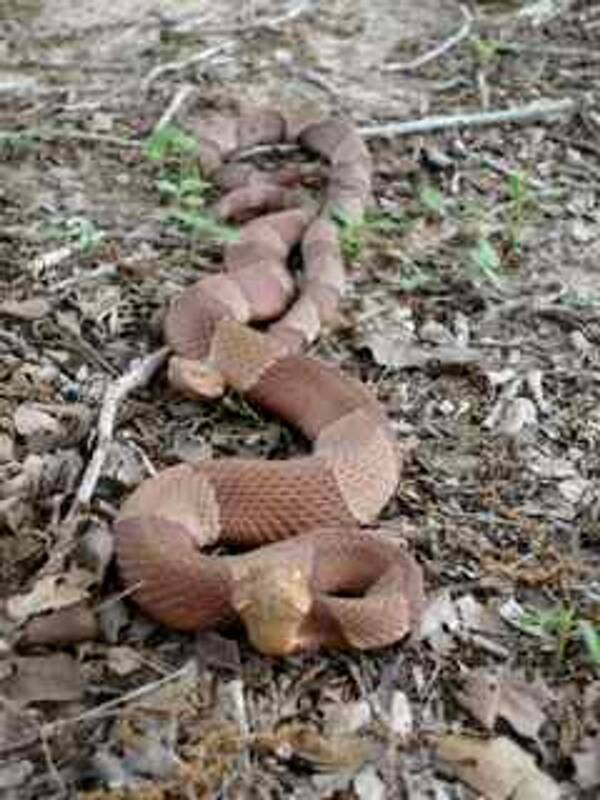 We humanely relocate venomous & non-venomous snakes, raccoons, opossums, skunks, armadillos, ringtails, porcupines, squirrels, foxes, etc. We also remove dead animals, from mice to deer!